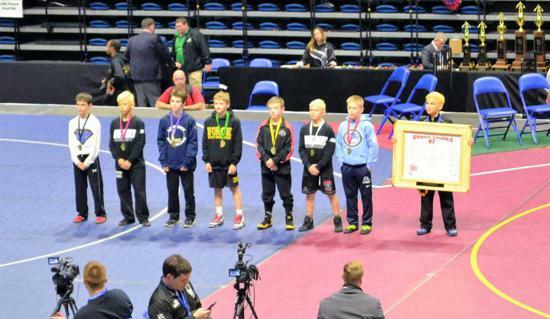 We are very proud of all of our State Qualifiers that wrestled at IKWF State and IESA state this past weekend. Congratulations to Daniel Kelly for placing 7th in the 89 Novice Division at IKWF State in Rockford. Congratulations to Jase Grunder for placing 2nd in the 105 lbs. Class, Wyatt Goosens for placing 5th in the 75 lbs. Class at IESA State in Dekalb. Proud of every Sauk Valley Wrestler that competed today at Rock Island High School for the IKWF West Sectionals. You all represented out club proudly. Congratulations to this years qualifiers. If your looking for a competitive end of season tournament for your wrestler Corn Cob Nationals is one to consider. 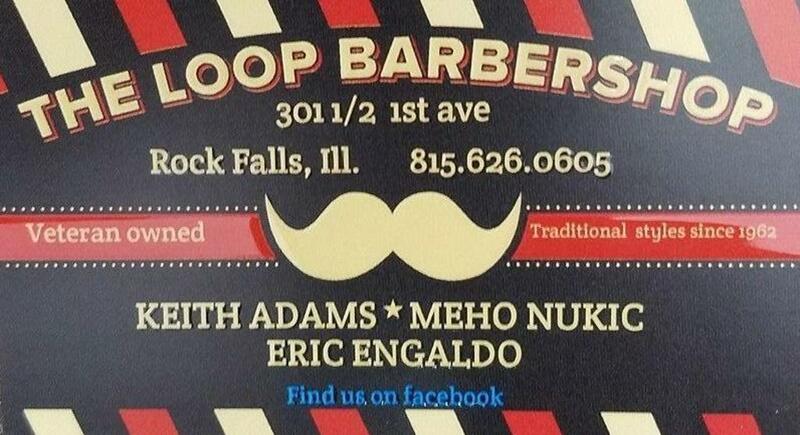 A few of our advanced wrestlers will be attending. We had 1 tot wrestle today. Deklan Stralow placed 1st. We had 6 bantams wrestle today, Camden Stralow 4th place, Tyler Grennan 4th Place, Cylas Spain 2nd Place, Elijah Ward 1st Place, Tristan McCoy 4th Place, and Aiden Kested 3rd Place. Intermediate Division Sectional Qualifiers: Blair Grennan 3rd Place, Tristan Hovey 3rd Place, Phillip Griffith 3rd Place, John Rowzee 2nd Place, Izen Garcia 1st Place. Novice Division Sectional Qualifiers: Daniel Kelly 3rd Place, Briar Ivey 2nd Place, Landon Donna 2nd Place, Matthew Wolfe 3rd Place. Senior Division Sectional Qualifiers: Brady Grennan 1st Place, Aaron Meened 2nd Place, Carter Rude 2nd Place, Brendan Tunink 3rd place, Karder White 6th Place, Quinten Williams 5th Place, Hunter Luyando 2nd Place, Caleb Dona 2nd Place, Niklaus Nardini 3rd Place. Our Senior Division Wrestlers placed 2nd as a team. Awesome job everyone! Thank you to all the coaches and parents! I wanted to take a minute to express my appreciation to all of the Sauk Valley Wrestling Club Board members, coaches, parents, and athletes. Today's tournament wouldn't of been a success without all of you. The time and effort you all put into making our tournament a success doesn't go unnoticed. See you all back in practice in 2019! We are far from done so keep encouraging your kids to show up and perform at practice! SVWC Members are encouraged to make sure their contact information is correct within their registration profile. The Club will use this information to send out mass texts/emails regarding upcoming events or cancellations. Please use the 2018-2019 Tournaments tab at the top of the website to find tournaments you would like to register you wrestler. Please pay attention to the due dates for each tournament and the attached flyers for information. The Calendar tab is also to find practice and tournament dates. Thank you for your participation in the Sauk Valley Wrestling Club. 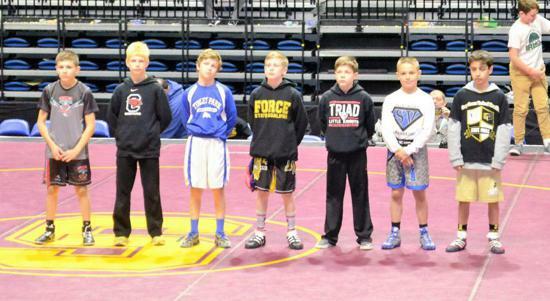 Sauk Valley Wrestling Club had seven wrestlers represent the club at the IKWF State Tournament. Of the seven wrestlers who competed, three cam home with medals. Brendan Tunink earned a fourth place finish at 89 pounds in the Novice Division. Will Rude earned a third place finish at 115 in the Senior Division. Brady Grennan earned a second place finish at 75 in the Senior Division. Dillon Schuler finished the tournament just short of placing at 108 pounds in the Senior Division while Aaron Meenen, Carter Rude, and Mason Glaudel all represented the club well in their matches. Overall, Sauk Valley Wrestling Club placed 10th as a team in the Senior Division. 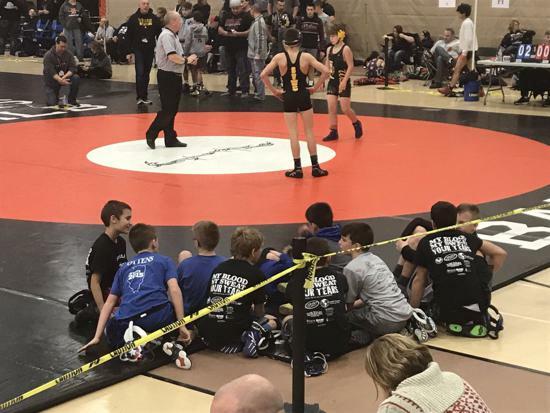 Sauk Valley Wrestling club also had wrestlers who competed in the IESA state series. Drew Kested was a champion and Jace Grunder was a fourth place finisher. Congratulations to all wrestlers on a very successful season. 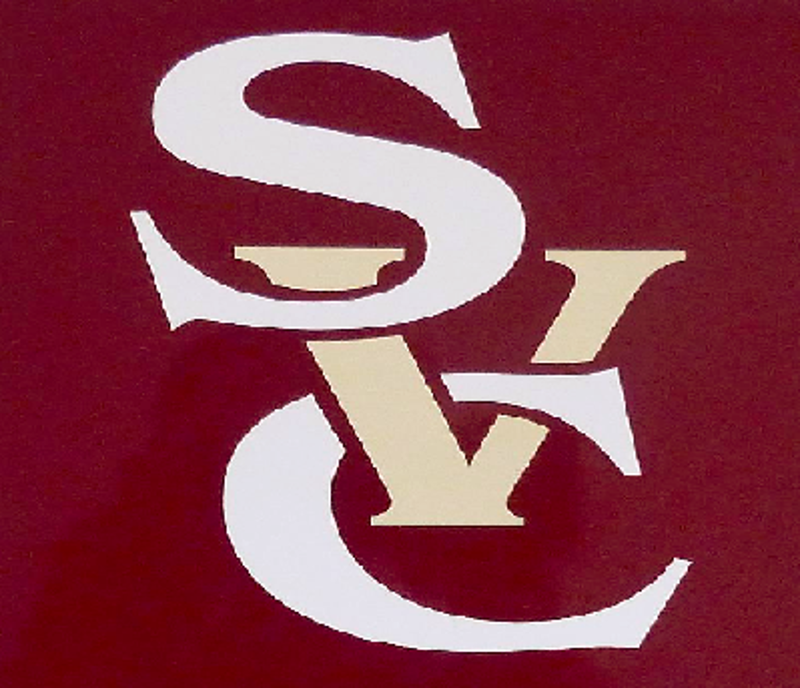 Sauk Valley Wrestling Club (SVWC) purpose shall be to promote, teach and develop the sport of wrestling for individuals in grades kindergarten through eighth in the Sauk Valley region. SVWC seeks to provide area youth an opportunity to improve their wrestling skills through active participation in the sport of wrestling. SVWC desires to increase the betterment of the youth, community, and the sport of wrestling. ©2019 Sauk Valley Wrestling / SportsEngine. All Rights Reserved.